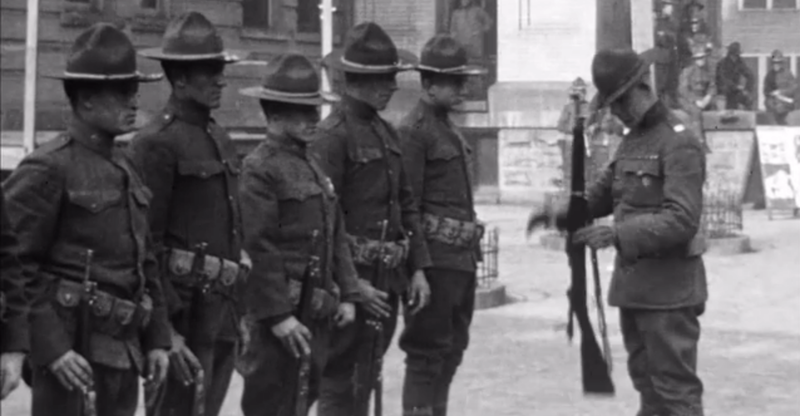 The Mine Wars is a documentary film that is a part of the PBS show American Experience. The film documents the various struggles between coal mine workers and the mine owners in southern West Virginia in the early 20th century. This piece of history has enjoyed a renewed interest because of the recent struggles against strip mining (or mountain top removal) in West Virginia where Blair Mountain was to be essentially destroyed after the state’s Historical Preservation Office refrained from adding the site to its register of historical sites. The struggles of the mine wars led to what would be the largest insurrection since the US Civil War at the Battle of Blair Mountain. The film also features an account of the violent struggle that was featured in the film Matewan. The film is about the attempt by the United Mine Workers of America (UMWA) and its supporters to unionize the largely non-union southern West Virginian coal mines. Most of the mines in the northern part of the state had been unionized by the turn of the century and those workers had been receiving better pay than their non-union counterparts in the south. In the non-union mines, workers faced more dangerous working conditions and no representation on the job and had for years tried to improve their awful working conditions. Their efforts to unionize were met with harsh repression by a mix of violent private agents hired by the mine owners (particularly the Baldwin Felts detective agency, who were quite similar to the Pinkertons), some local sheriff agencies, and the US Army. 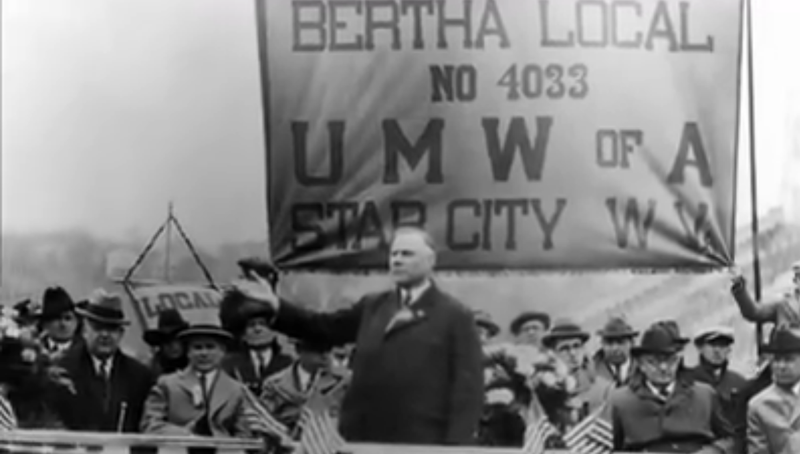 Mother Jones is featured throughout the documentary for her support of the mine workers’ struggle, particularly early on when the UMWA first made attempts to organize the southern mines. Her role in the beginning of the struggle was crucial in rallying and mobilizing workers to the cause, but as the violence began escalating in the later years, she played a much more restraining role which highlights the conflict not only between the miners and the company but within the workers movement itself. Although it is made clear that she was simply trying to avoid a disastrous result, she ultimately played a demobilizing role as the the miners had begun to gain real momentum. Ultimately, the miners did not succeed in their efforts, and many of the miners who marched directly against the state were imprisoned which led to the union drive to largely be a failure. But some credit this action with laying the groundwork for an increased focus on labor rights and for setting the stage for the labor struggles of the 1930s. The Mine Wars is a great contribution to labor documentaries and should be used as a resource for those looking to understand the history of militant labor struggle in the United States. This entry was posted in Documentary, USA and tagged American Expierence, Battle of Blair Mountain, Labor, Matewan, PBS, Randall MacLowry, The Mine Wars, Unions. Bookmark the permalink.